This time of year plays havoc on our skins, what with the constant changes in temperature with central heating to standing outside in the biting wind it's a lot for our poor faces to cope with. B. at Superdrug have come up with two amazing little bottles of gorgeousness to provide us with a solution to skin that needs an extra oomph. Based on the Korean ampule concept these little Boosters are used as & when you feel the need for some skin rescue. I personally love the idea of skincare that you can dip in and out of when needed, it made me think of headaches.....yes bear with me. 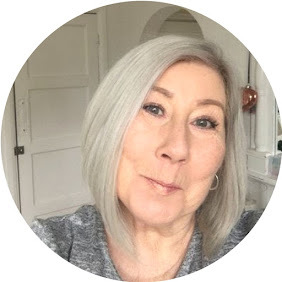 we all get headaches now and again, and knowing that we need help we take headache pills when we need them, there is no need to take them everyday, same with skin boosters, they solve problems but are not needed every day, get my thinking? if you do I applaud you for being as daft as me! we are in our own club. These two little bottle both do different things for our skin and can be used alone or added to your current moisturiser. I have been dipping in and out of these in both ways, I especially like a no makeup Sunday where I use the product alone to give my face a weekly boost. 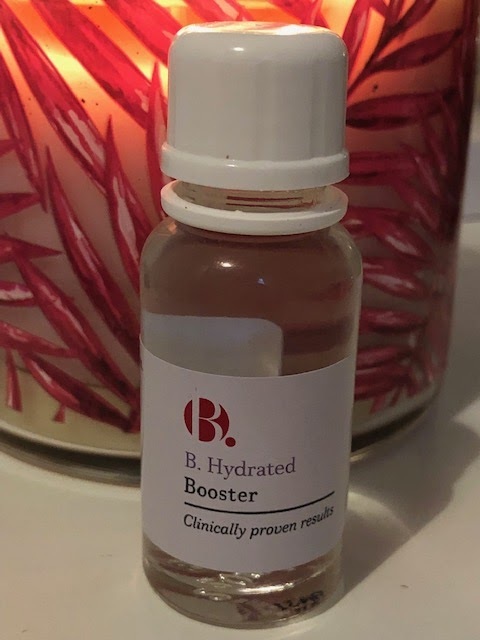 Combining hyaluronic acid and 3 Australian superfruits this little bottle of genius lifts the hydration levels in the skin almost instantly, you can feel your skin thanking you as it drinks up the booster. This almost water like consistency absorbs in seconds and leaves the skin feeling boosted, plumper and definitely softer. 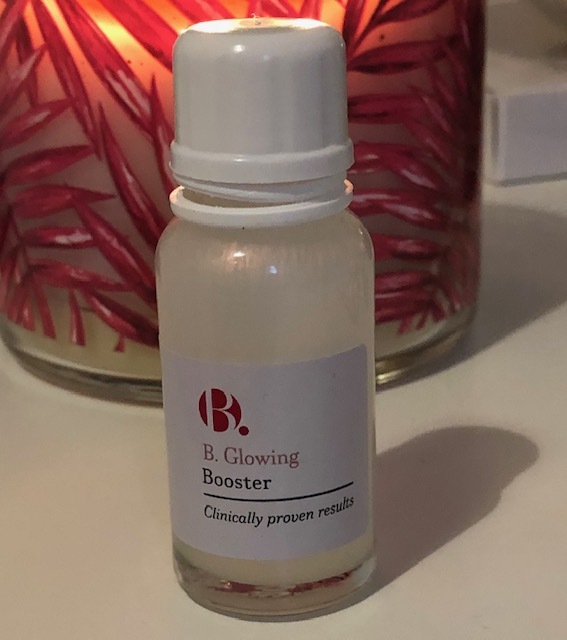 I adore both the look and results with this little bottle, it has a pearl like appearance and combined with a specialist blend of Australian fruit limes is designed to eat away dead skin cells which dull and block the surface of the skin leaving it looking grey and dull. Instantly brightening the look of the skin, and with the added pearl sheen it gives your complexion a lit from withing boost. As always with Superdrug own brands. Cruelty Free & Vegan. Post contains gifted brand/agency samples may contain affiliate links.